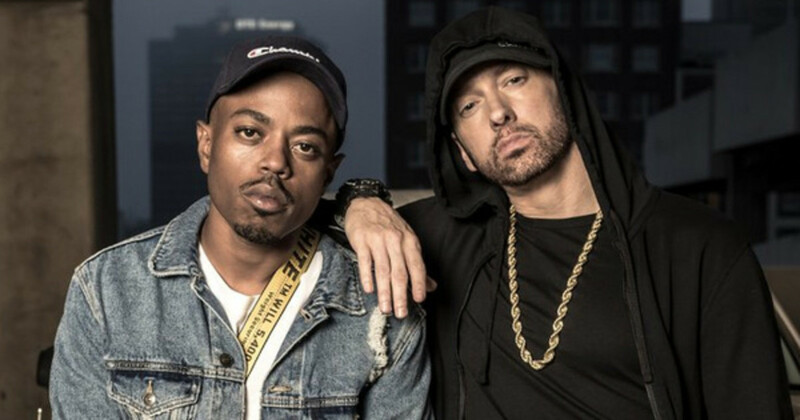 Compton rapper Boogie, a staple artist on our pages since April 2015, has signed a partnership with Eminem and Shady Records. 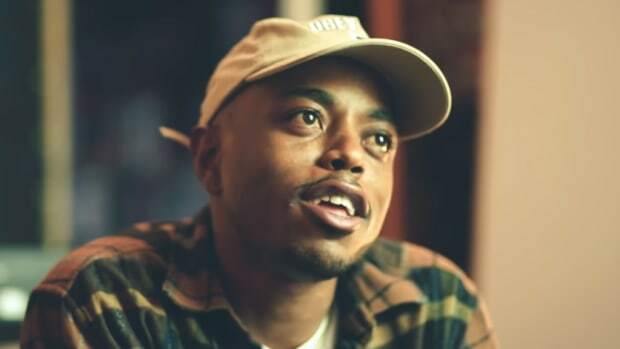 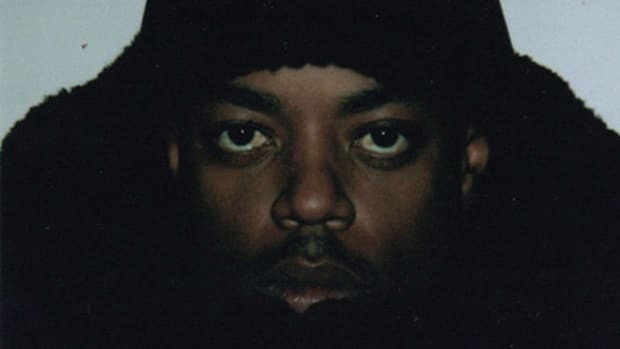 Boogie was previously signed to Interscope, who has long been the distributor for Shady Records. 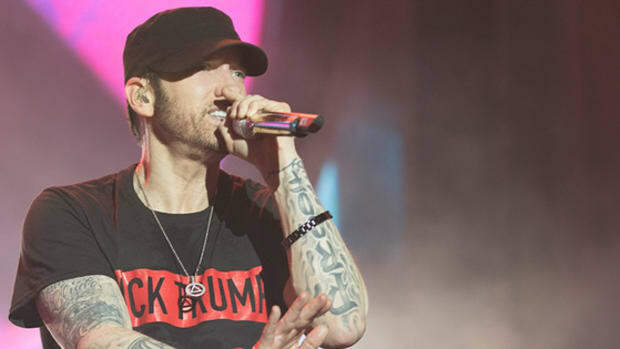 The announcement followed the Shady Records cypher at the BET Hip-Hop Awards on Tuesday evening, during which Eminem delivering a complete dismantling of President Trump. 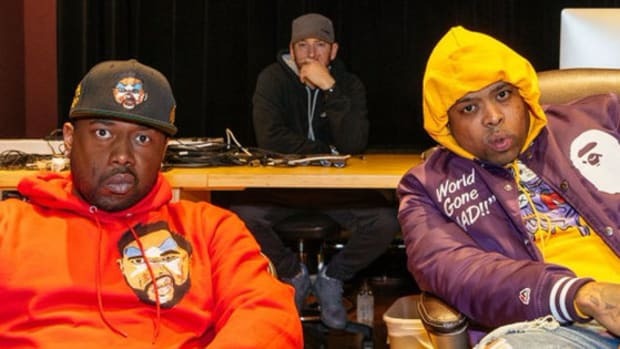 In addition to Eminem and Boogie, newer Shady additions like Westside Gunn and Conway the Machine of Griselda Records crew also participated. 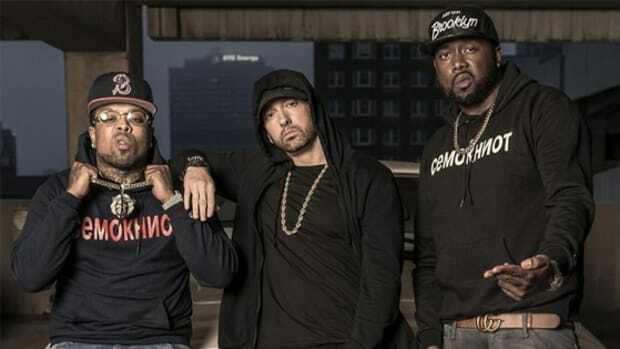 As is currently stands, there are now five acts signed to Shady Records that don&apos;t include Eminem (D12, Bad Meets Evil), some of whom might move over to Def Jam in January, once Shady Records co-founder and Eminem&apos;s longtime manager, Paul Rosenberg, begins his tenure as Def Jam President. 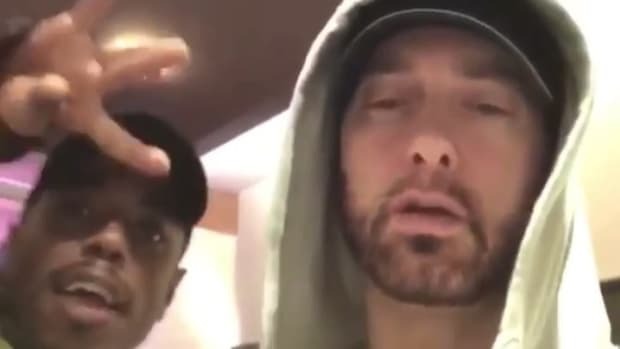 In related news, Eminem&apos;s long-overdue ninth studio album is reportedly slated for release on November 17.